I love biscotti. I mean, really love biscotti. I’m a crunchy biscuit kind of girl as opposed to a soft cookie, so biscotti are just about the best thing ever. I don’t dunk them though, that’s just crazy! Is it just me, or is the world firmly separated into two camps, the dunkers and the non-dunkers? I’m firmly in the non-dunkers camp. But. 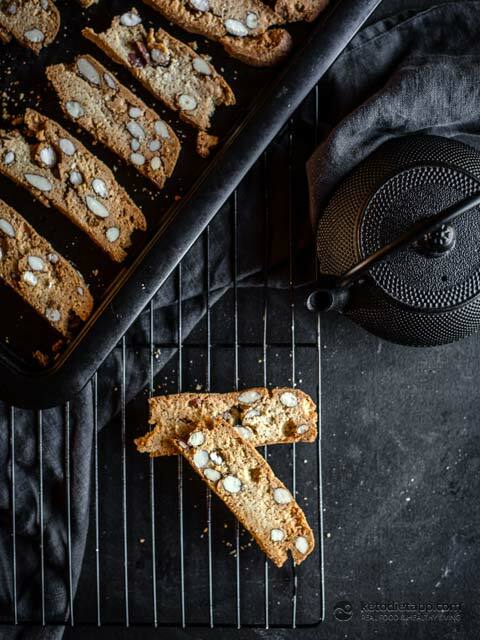 If you are a dunker, you’ll be happy to know that these biscotti hold up well to immersion in your cup of choice. 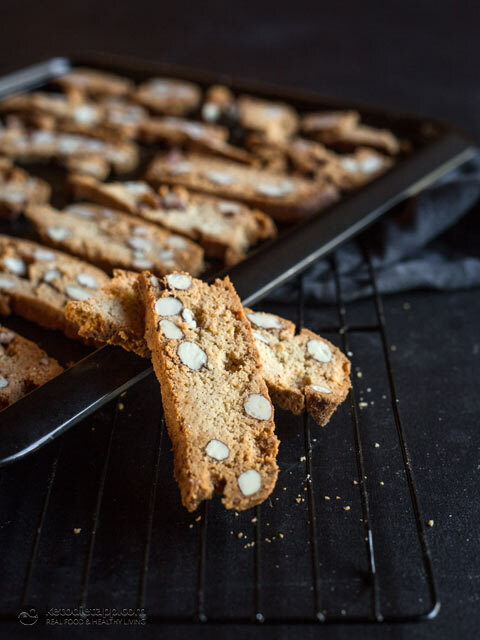 These are traditional biscotti with whole almonds scattered throughout. Don’t you just love those pretty little circles in your biscuit? The addition of nutmeg and vanilla gives them an unexpected little twist. And less than 2 grams of carbs each, you can have more than one! Pre-heat oven to 160 °C/ 320 °F. Mix dry ingredients: almond flour, sweetener, baking powder, xantham gum, spices and almonds together in large bowl. Melt butter and add butter and beaten eggs to mixture. Mix well until a dough forms. Line a baking tray with baking paper. Form the dough into a low, wide log shape. The dough is a bit sticky, so I dusted my hands with coconut flour to do this comfortably. Bake for approx. 45 minutes or until loaf is browned on the outside and firm in the centre. Remove from oven and let cool. Once cold, slice the loaf into slices about 5 mm thick. 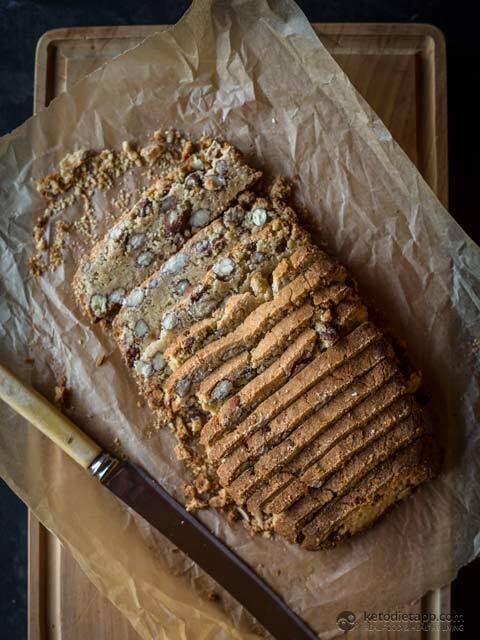 Please note: using almond meal instead of wheat flour results in a crumblier consistency and the addition of whole almonds can make this slicing tricky. If your loaf is refusing to slice and is very crumbly, I recommend allowing it to sit out overnight and go slightly stale. This will not affect the finished quality, but will greatly enhance the slice-ability of the loaf. Pre-heat oven to 120 °C/ 250 °F. Lay the slices very carefully in a flat layer on one or two lined baking trays. Toast for 15-20 minutes each side. 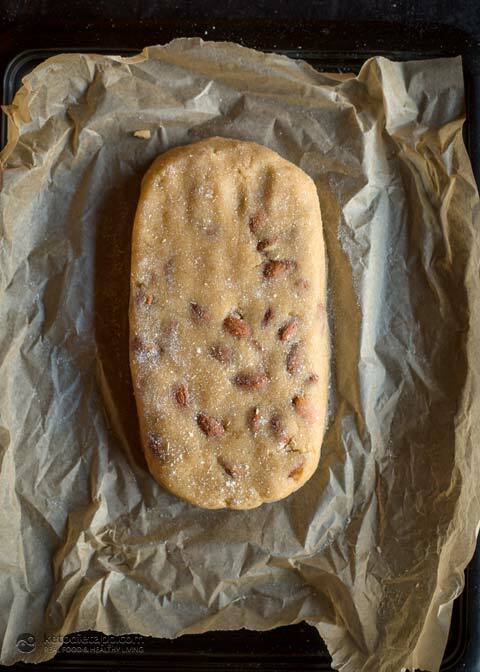 Turn oven off, prop oven door open using a wooden spoon and let biscotti cool in oven until crisp. Store in an airtight jar. How much is a serving? Is it one slice ? Hi, I made this recipe yesterday and made a half of it. I used Costco brand almond flour and everything was as it is in the recipe. I used butter. When I put the ingredients except for vanilla and sweetener in the app. It gives me 1641 calories in total and 136.75 for each biscotti. Net Carb is 1.25. I’m wondering how do you calculate the nutritional values? This is absolutely my favourite snack recipe now. (Altho I love the brownies too and many more, but these whip up so easily.) Really great to take on visits too as everyone thinks they are great, keto or not. Thank you so much. I'm confused, you say 2 cups of Almond flour but next to that you say 7.1 OZ there's 8 oz to a cup? Hi Mark, there is indeed 8 fluid oz in a cup but 2 cups of almond flour weigh 7.1 oz. I hope this helps! I've made this recipe several times. Sometimes I add Lilly's chocolate chips, cinnamon, hazelnuts, they always turn out wonderfully. Thank you for the recipe. Thank you for your lovely feedback Traci! Made these yesterday, they are divine!! My husband and I like a small sweet ending to our dinner and this one is great. Or a snack in the middle of the afternoon... I have a picture too! 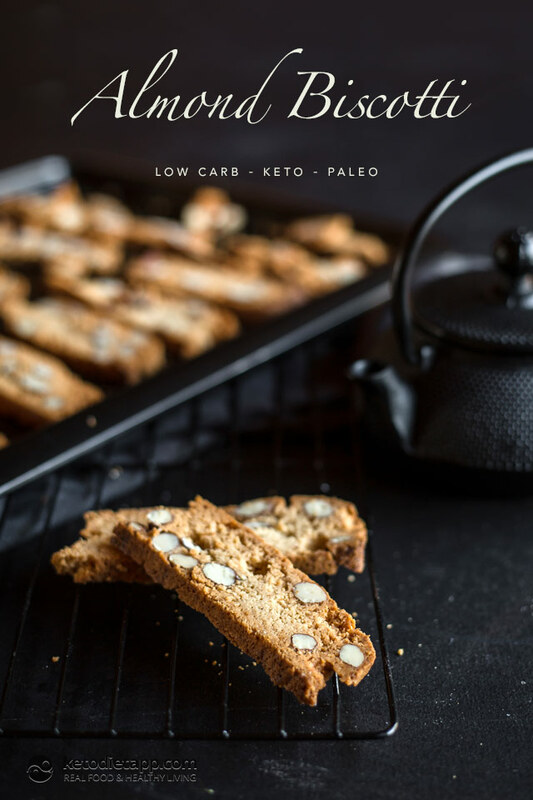 These biscotti are delicious, easy to make, definitely a keeper!! thank you Martina. All your recipes are fabulous! Thank you so much Marguerite, I'm glad you both enjoyed! Hi, can I make this recipe without Xanthan Gum? You can use some of the suggested substitutions. I wouldn't skip them as they help with the texture. Otherwise the biscotti will be too crumbly when slicing them. Thank you for your recipe! It is amazing! I have made this many times. Each time was perfect. The only change I made was to add some almond extract for more almond flavor. I also added a couple dashes of salt to enhance flavor. Lastly, I roughly chopped my almonds to make slicing easier and cleaner. I serve these with keto ice cream for delicious keto treat! Thank you for your kind words! Almond extract sounds like the perfect addition  I like your suggestion about chopped almonds - it is easier to slice the biscotti that way! Hi! I discovered that almond flour or almonds are not good for me. So wich flour can use for this recipe. Hazelnut, pecan meal? Hi Cata, I think hazelnut flour, walnut or pecan flour might be good substitutes. These don't taste as neutral as almonds but will yield similar results. Another option is ground macadamia nuts although these are very fatty and you may need to add a tablespoon or two of coconut flour (or maybe skip the butter). I hope this helps! Thanks for the recipe, made them for me and my husband and both loved them. This I think is one of the best keto recipes I have eaten. Can you please give weight per serve? Thanks. Hi Heidi, I'm afraid we don't have weights per serve - you can get the right amount by simply dividing the dough in 24 slices. I hope this helps! How long do you think these will keep in an airtight container? I keep my biscotti for about 5 days... they never last longer than that, not in my house  You could even freeze them (they will last for months). Hi- not wise to leave out overnight as raw eggs ( out of shell) shouldn't be left out unrefrigerated- this can cause food poisoning. Maybe suggest let dry in fridge overnight? A serrated bread knife helps the slicing process too. Thank you. Enjoyed your website. Hi Cari, there are no raw eggs in this recipe - only cooked/baked which is fine. I hope this helps! Made these recently with a couple of tweaks. Followed the suggestion of another reader here and soaked the almonds first. Added an extra egg. Left out the sweetener. After a couple of days the biscotti started getting a bit soft so I put them back in the oven for a while to dry out more. Result - fantastic! This is a great recipe and one can eat the biscotti with a totally clear conscience. Am really rapt. Thanks so much for posting! Thank you for this. Sounds easy to make, and yes, I'm a bonafide dunker  been looking for an alternative to traditional rusk/biscotti. Will try these this weekend for sure. 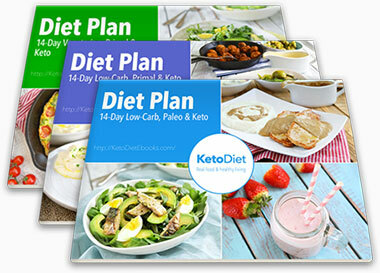 And Martina, I have been recommending the app to all my gym and low carb buddies! 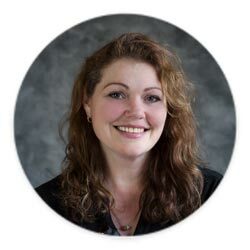 Have successfully managed to convert 7-8 people into following a low carb lifestyle, and you are one of the foremost people I thank and recommend for all that you have done with this blog and app. I'll raise a toast to you both this Sunday morning with my Bulletproof style coffee and almond biscotti  cheers! Hi again! I did everything you said, but my first batch crumbled to bits. And the underside got overbaked to a black crisp. Made a second batch with a few changes, and wanted to share. I have come to realise that in warmer climes like India, and especially when baking in countertop ovens, the temperature needs some tweaking. Reducing the temperature you recommended by 10-20 c seems to do the trick, and the baking time increases by about 10 minutes. Secondly, using whole almonds led to crumbled biscotti for me - more crumble than biscotti. For the second batch, I used almond slivers. I know you don't get the same pretty look like with whole almonds, but this way, the integrity of the biscotti stays intact. I'll be making the next batch with almonds that have been soaking in water for a while just to see if slicing is easier. Thank you so much for sharing your tips, we really appreciate that!